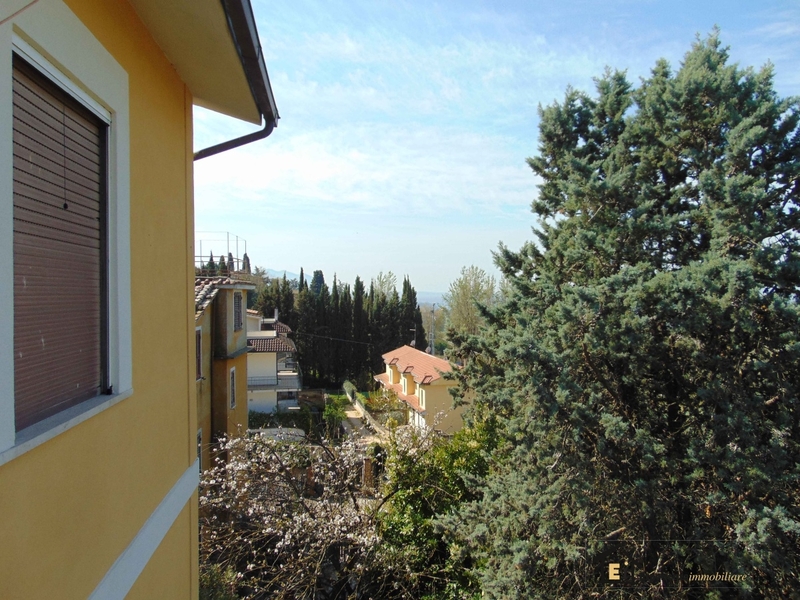 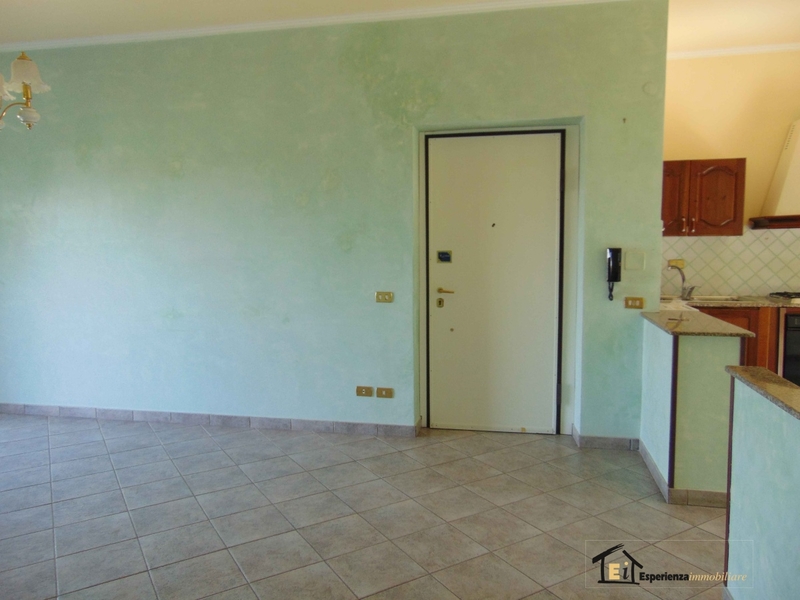 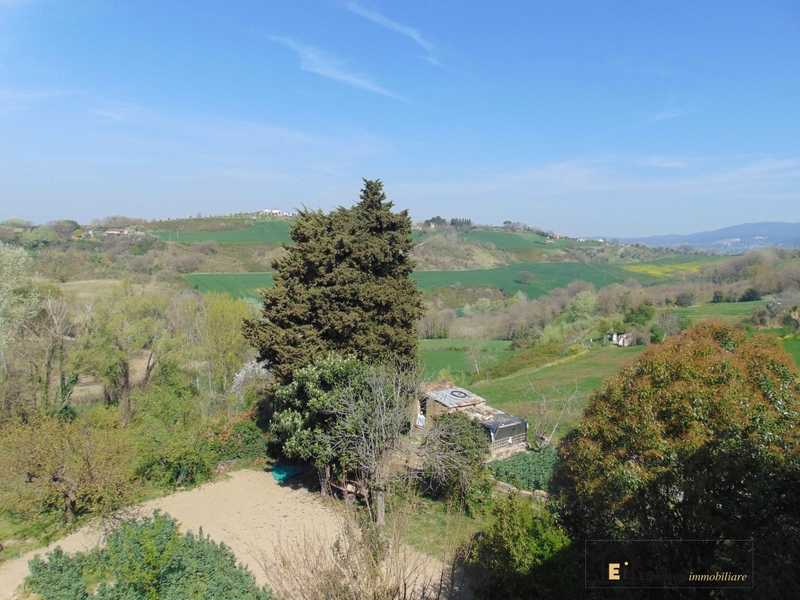 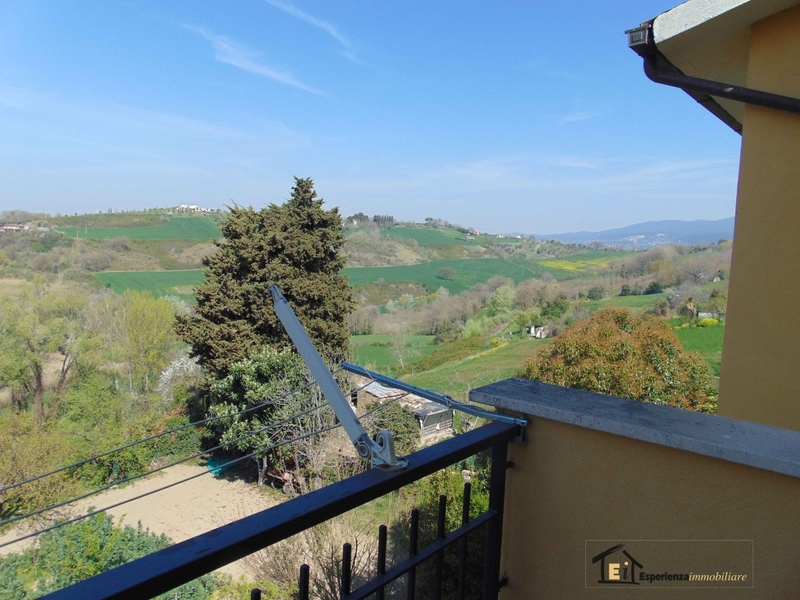 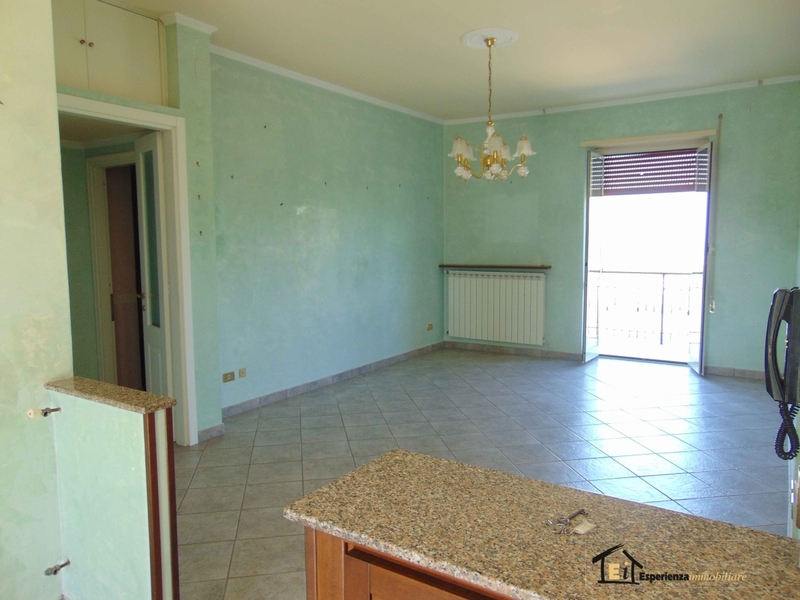 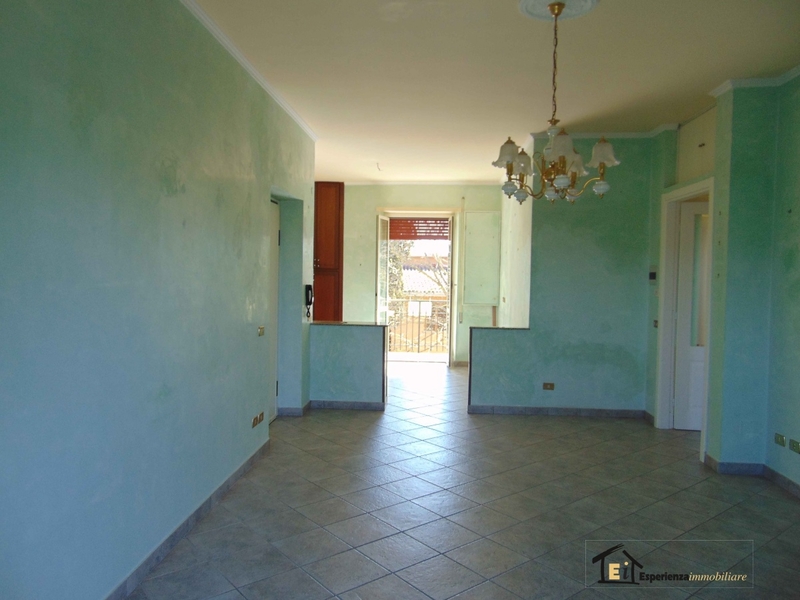 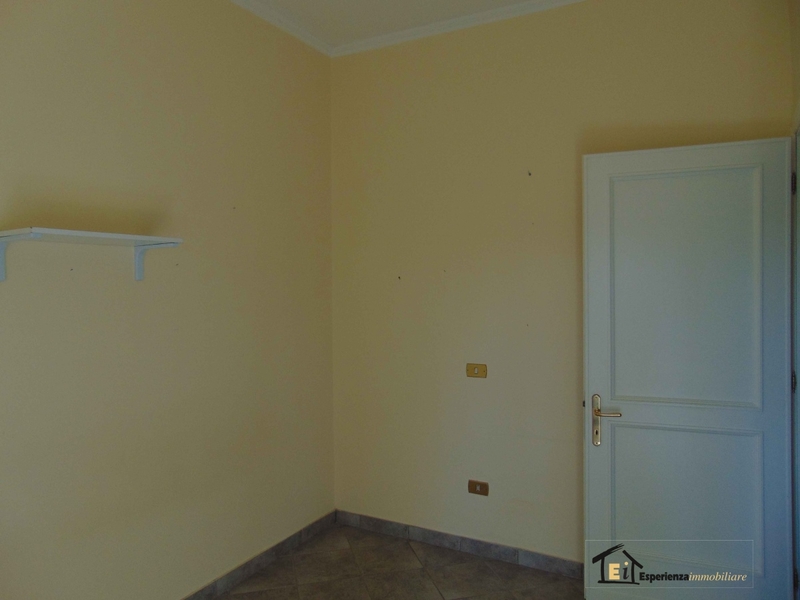 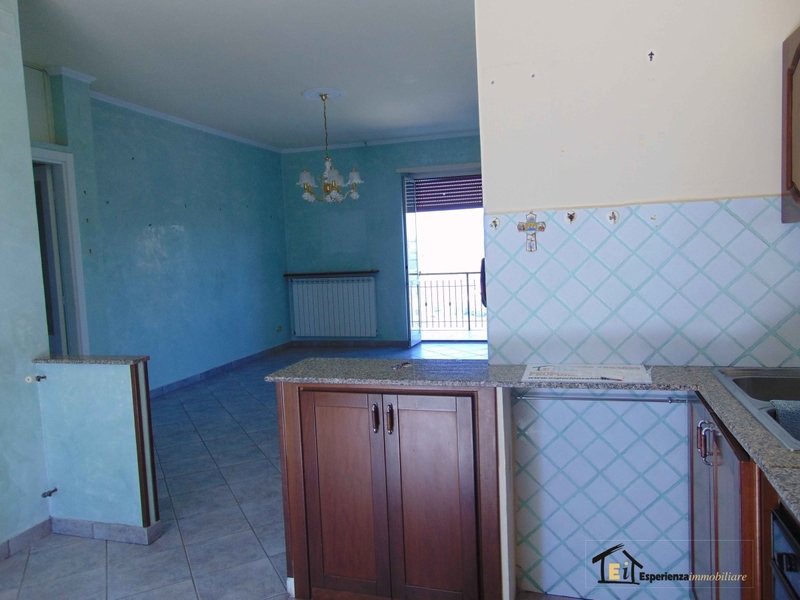 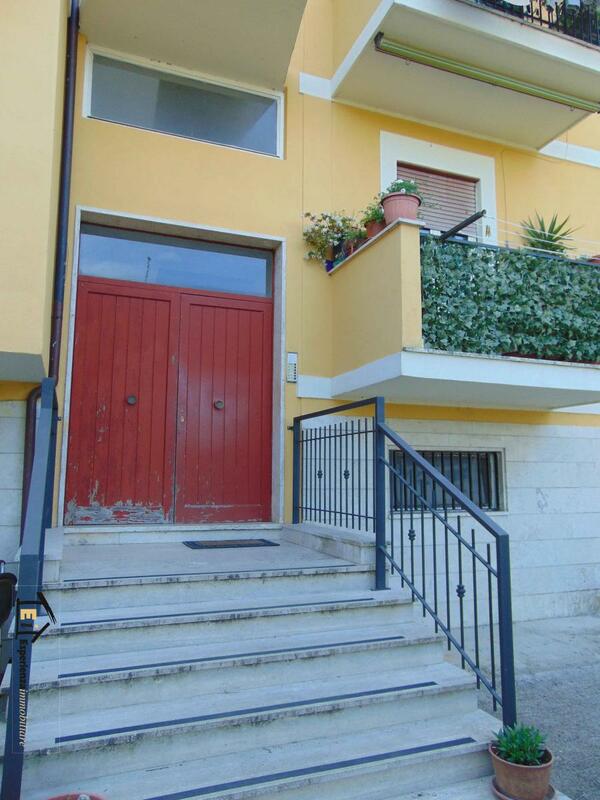 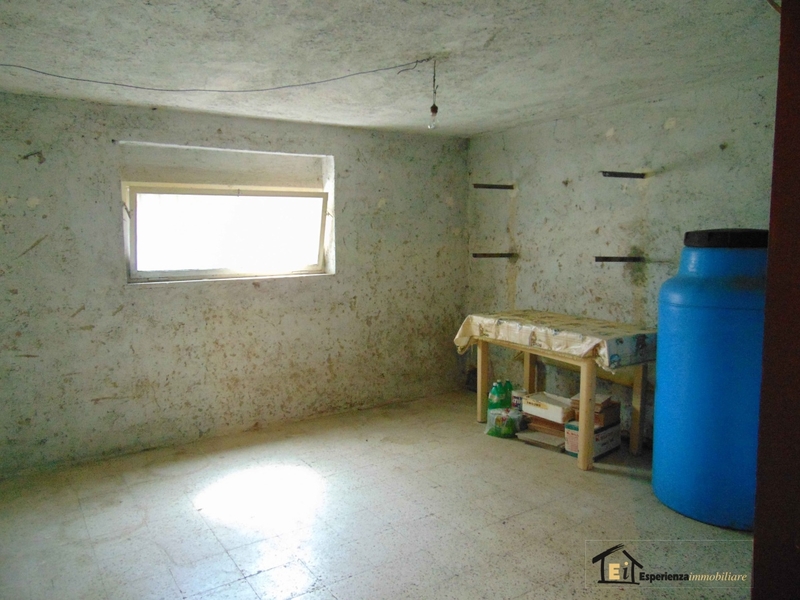 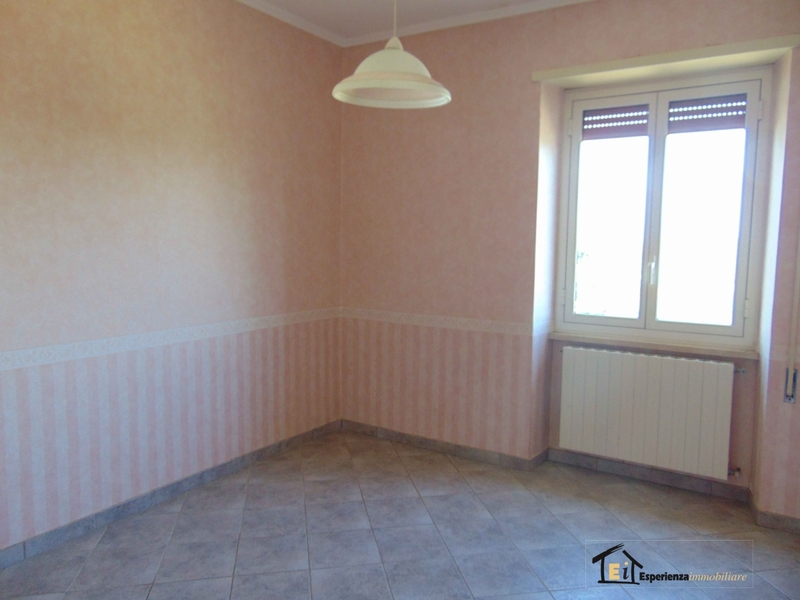 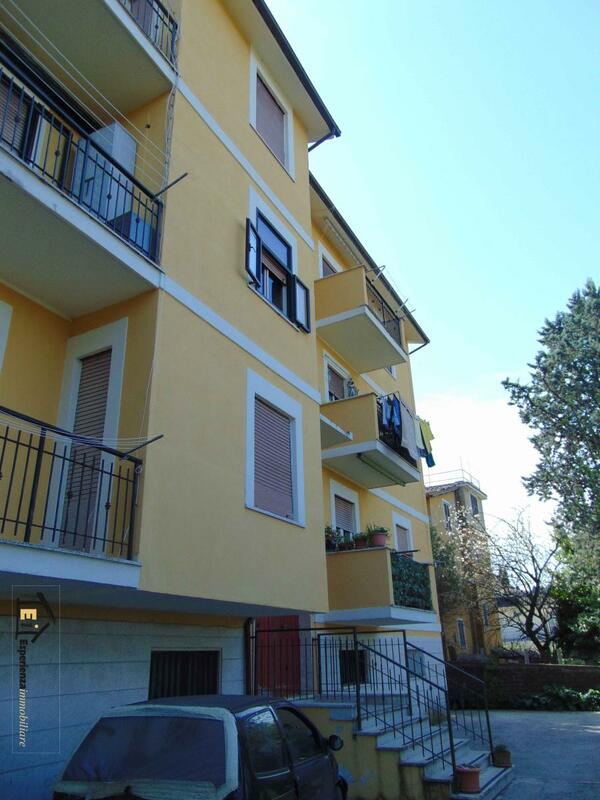 Cham: In a quiet and peaceful area, offer for sale, an apartment on the third floor of a small building, composed of: large living room, kitchen and two balconies, there are two bedrooms, one double bedroom and a bathroom. 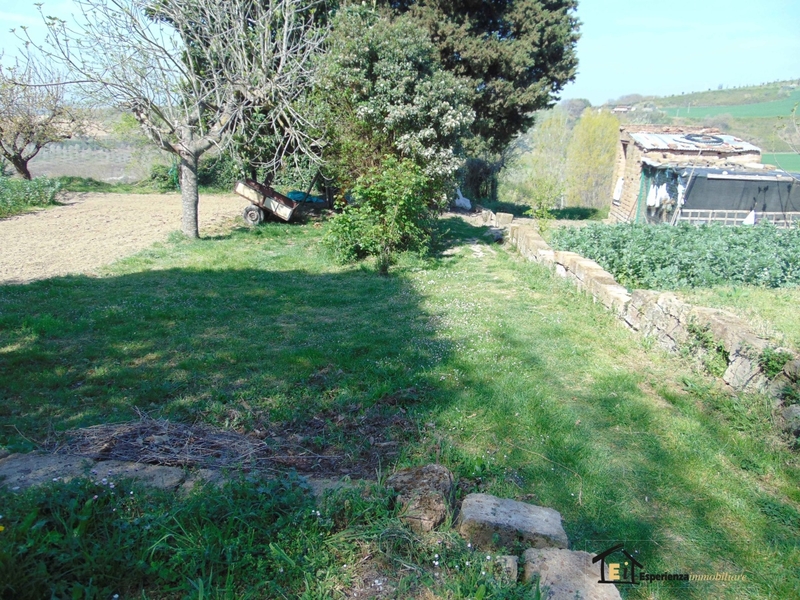 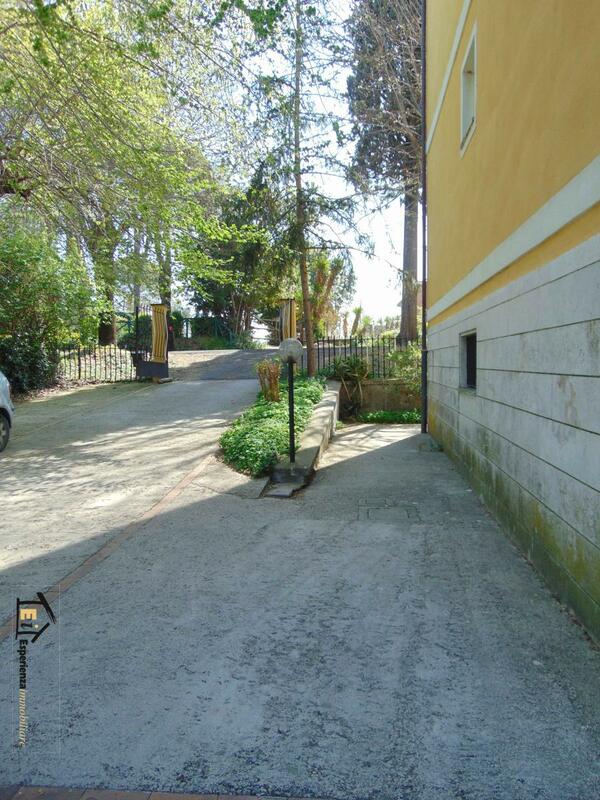 Complete the property a cellar and a double parking space. 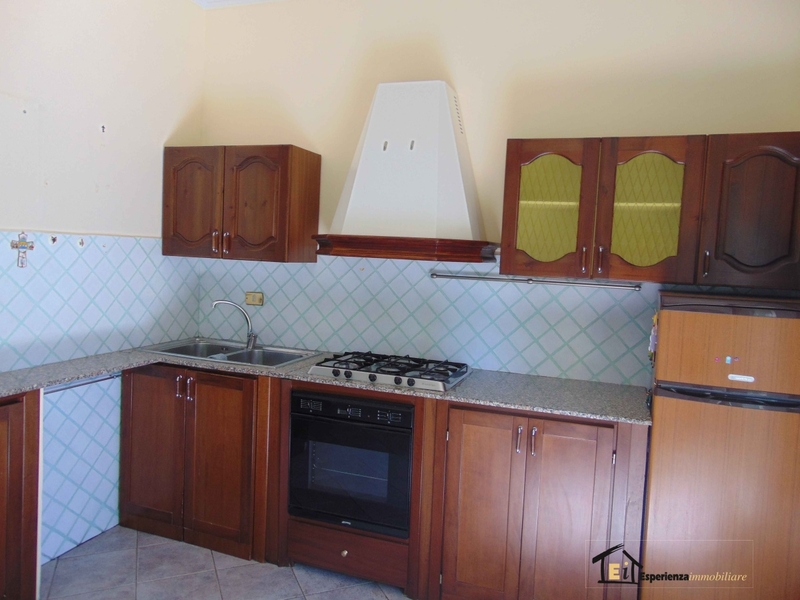 The apartment is located in a peaceful and livable environment, in the countryside, although a few meters we find all amenities, such as restaurants and bars. 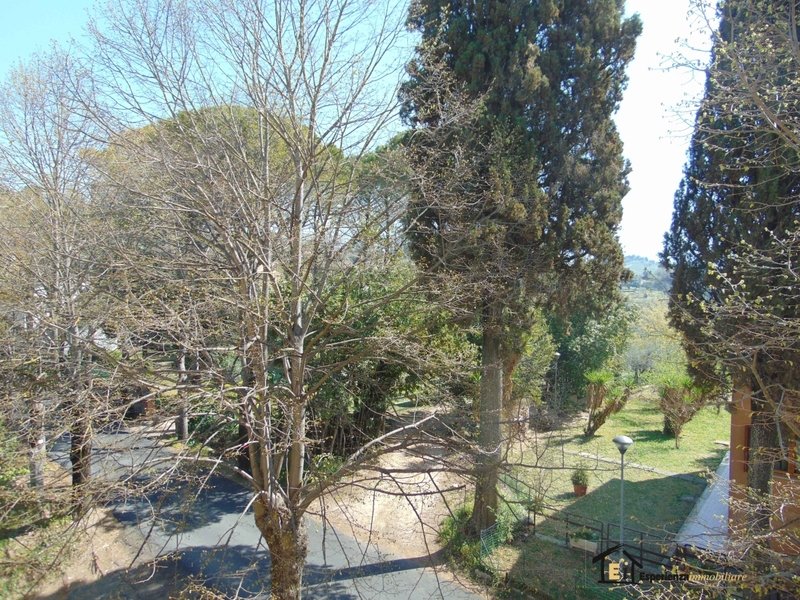 The proximity to the highway exit Ponzano Romano, making it perfect for those who have to travel every day to Rome.